A large portion of the Midwestern United States is in USDA hardiness Zone 6. This zone is ideal for trees that can withstand winter temperatures down to -10 degrees F. While some fruit trees can be damaged by extreme winter temperatures, others require colder temperatures for healthy development. 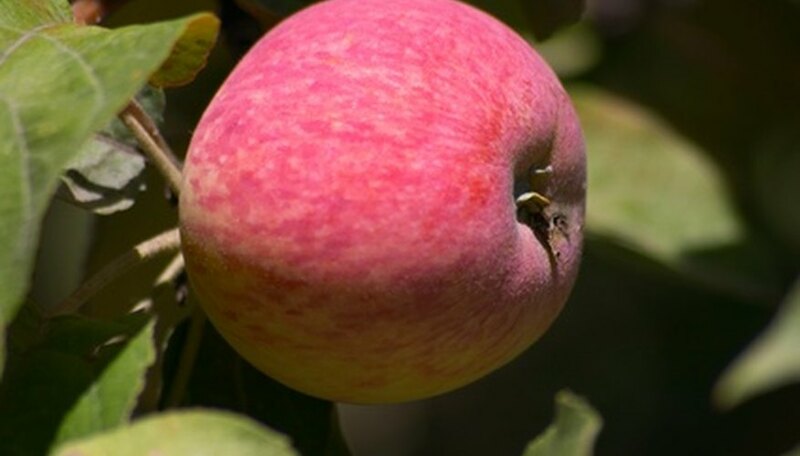 The apple tree is one of the most common fruit trees of the Midwest. This sun-loving tree requires a well-drained planting location, full sun and good air circulation. With more than 6,000 varieties, cold hardy variations such as the Early Harvest, Lodi, Red Delicious and Jonathan thrive best in the Midwest. These variations can be grown for their fruit or as ornamental trees. They require general pruning to develop good shape and structure. The apricot tree is a relatively large tree that demands a well-drained, nutrient-rich location to thrive. This tender tree is a vigorous growing tree that blooms in the early spring, usually before most other trees. 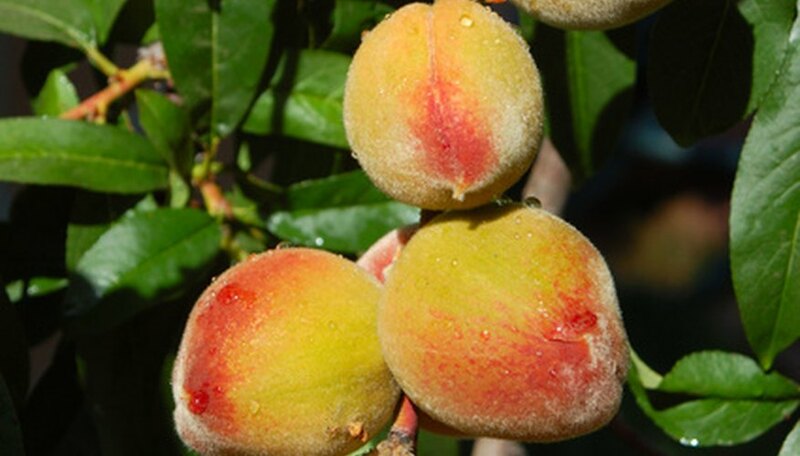 Many apricot variations are not self-fertile and therefore require cross pollination. 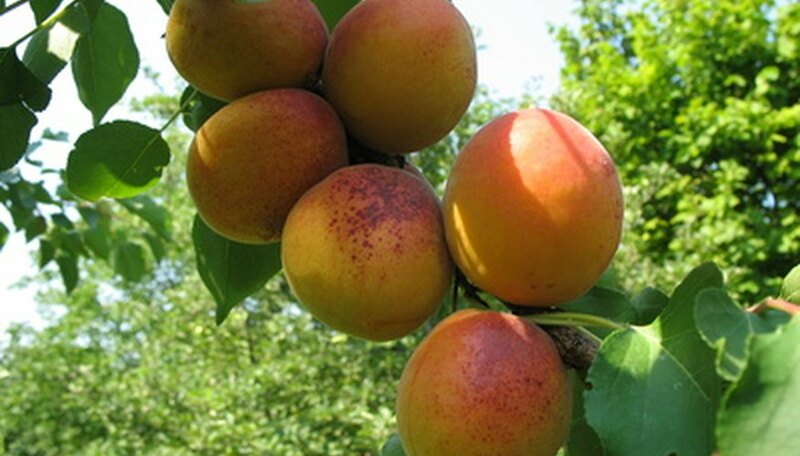 The Early Golden and Moorpark variations are best for Zone 6, as they are hardier than most apricot trees. The cherry tree is a stone fruit tree that requires the winter chill to improve its fruit development. 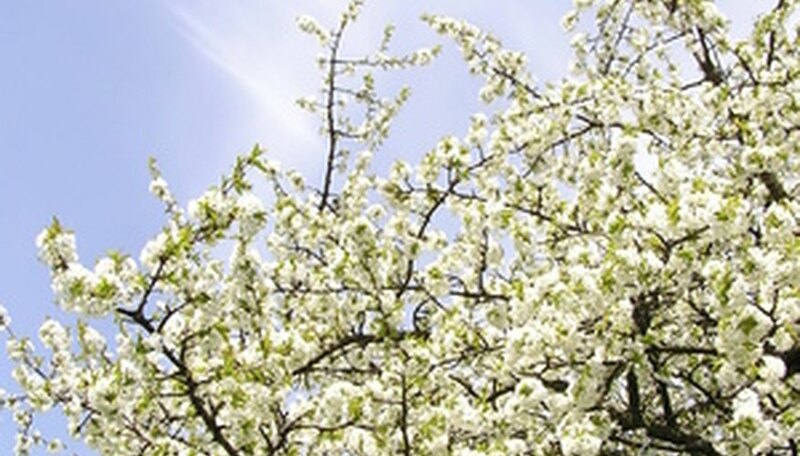 Cherry trees are ideal for Midwest cultivation, not only because of their cold-weather requirement, but also because they prefer moderately warm summer temperatures and very few periods of drought. Hardy cherry variations such as the Yoshino, Black Tartarian, Early Richmond and Montmorency are ideal for the Midwestern climate. The peach tree is a stone fruit native to Asia. Like the cherry tree, the peach tree requires some winter chill to establish its spring buds. However, temperatures at -5 degree F can damage the buds, causing reduced fruit development during the following growing season. The Arbor Day Foundation recommends the Golden Jubilee and Hale-Haven peach trees for Midwestern cultivation. The pear tree, like the apple, is a sturdy and hardy tree that can withstand long bouts of cold temperatures and long, hot summers. 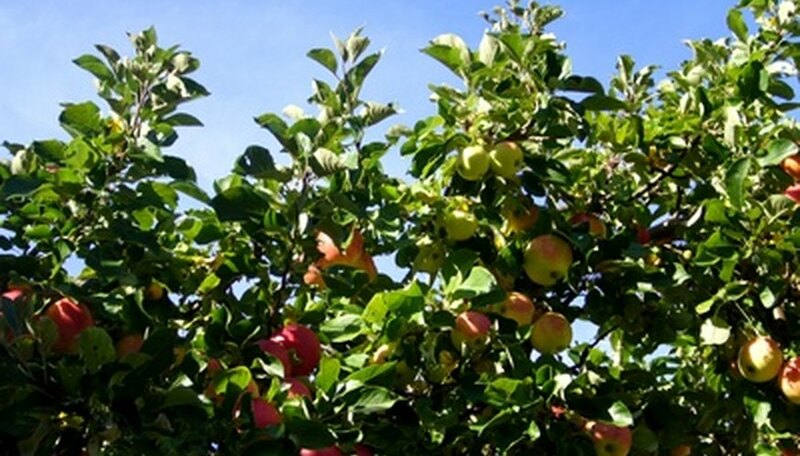 This tree thrives in well-drained, sunny areas and develops fruit on the previous year’s growth. 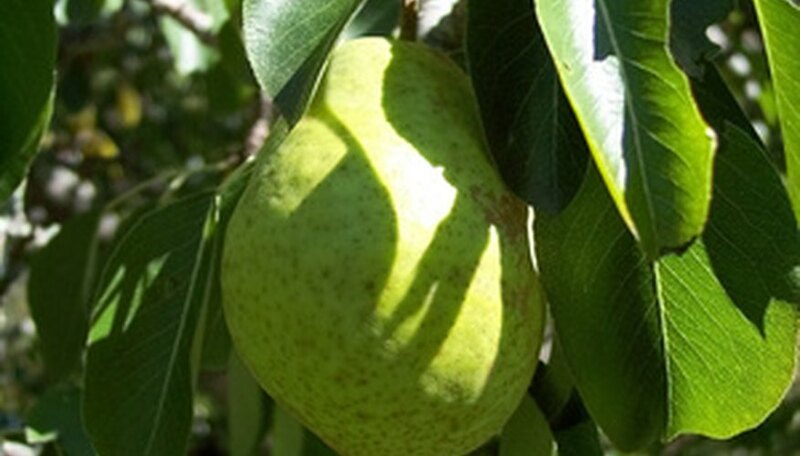 Bartlett, Kiefer and Orient pear variations are ideal for Midwest growth and prove fruitful for many years.